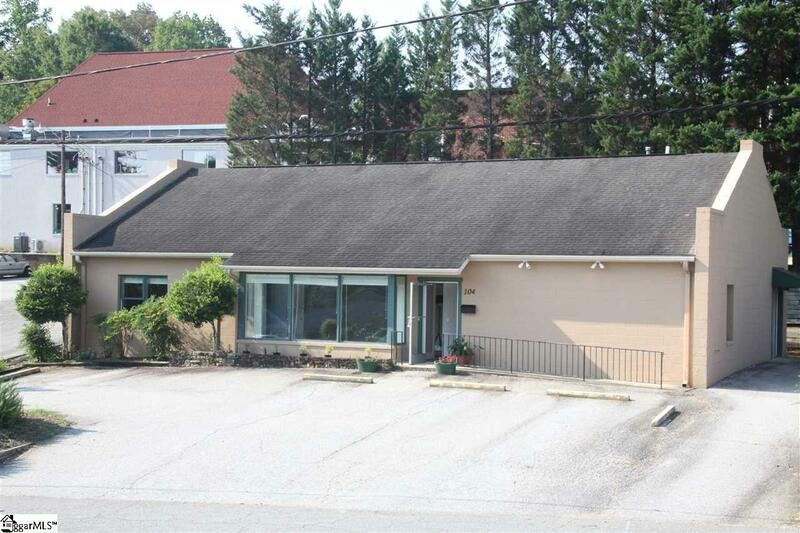 Multi-office space in Tryon Central Business District. Holland Brady, architect. 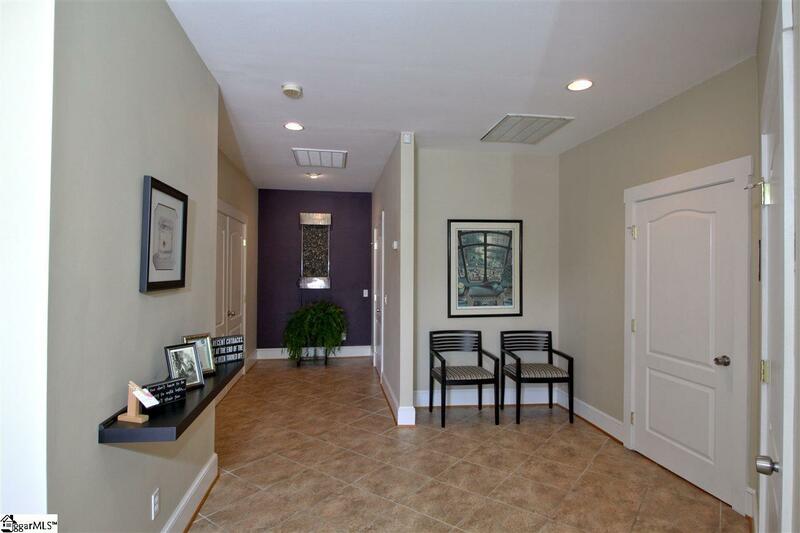 5 offices, 2 conference rooms, 6x6 handicap access bath, gracious entry hall, break room, kitchenette. 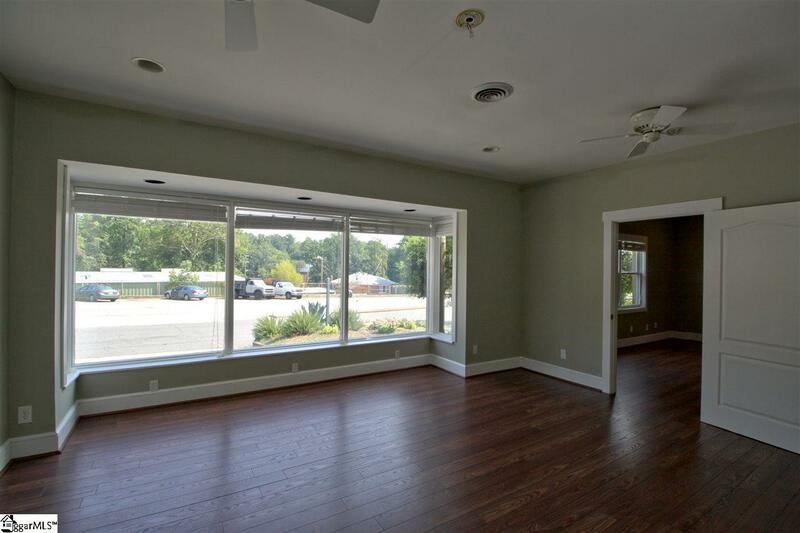 Class A construction - sandstone tile hall, bamboo and wood laminate flooring in offices, recessed lighting, security, neutral colors, new wiring, new natural gas heat and central a/c, handicap access ramp, display window. Brand new retaining wall installed. Back offices are easily convertible into one large room. Seven parking places on property and abundant public parking adjoining. 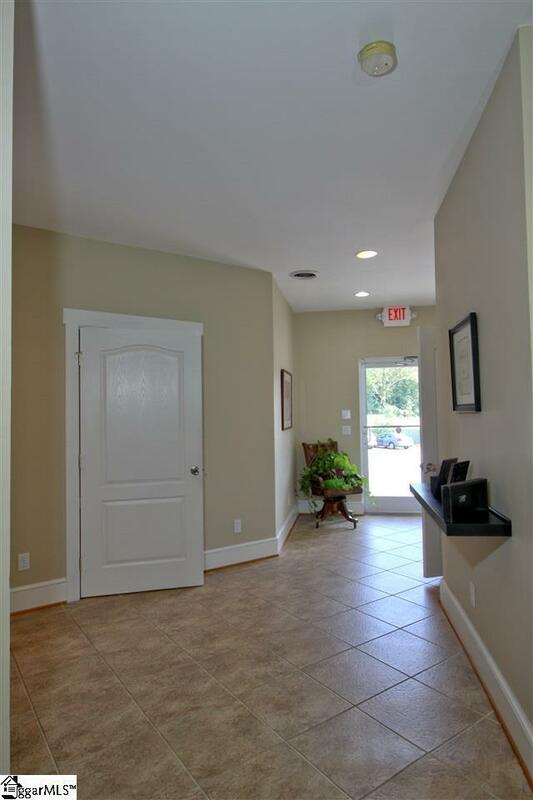 Three points of entry, exit for potential three separate rentals. Listing provided courtesy of Jeffrey Byrd of Walker, Wallace & Emerson Rlty.